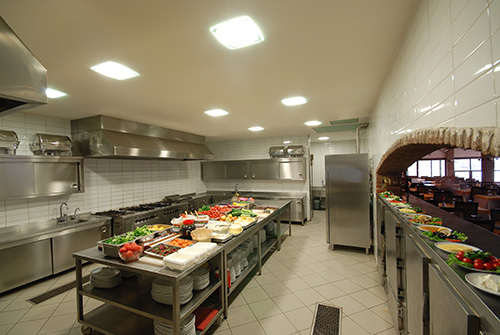 Upper Crust offers more than just a turnkey kitchen solution for Fraternity and Sorority houses. 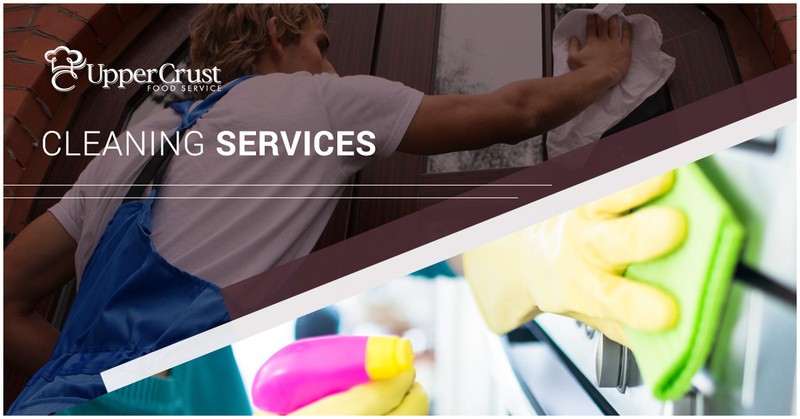 Our cleaning services provide reliable maintenance of your property as well as ordering and managing your cleaning supplies. 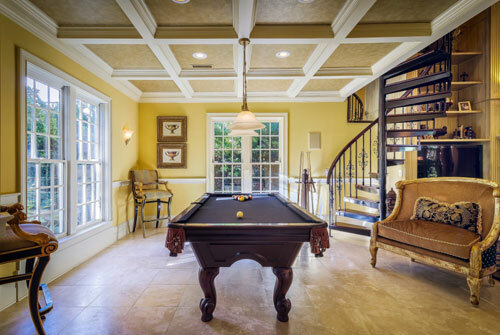 We have experience maintaining all areas of your property including common living areas, dining room, hallways, staircases, bathrooms, chapter rooms, patios, and of course the kitchen. We reduce your liability by taking your employees onto our payroll and covering workers compensation and health benefits. 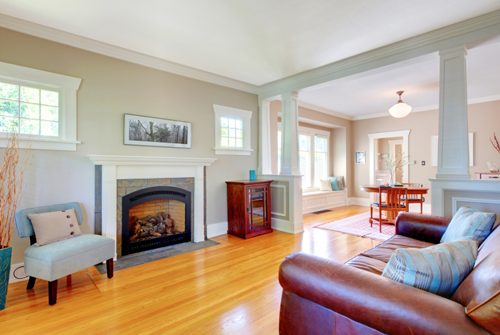 Our management team is available to ensure that your property is in the best possible condition for years to come. Request more information by filling out the form below or giving us a call at (573) 309-9595, Ext. 3.